I will discuss Hobby Lobby and their views on birth control. That is it. The entire hour will be devoted to the problems and flaws that the Hobby Lobby case has and the arguments made before the Supreme Court. 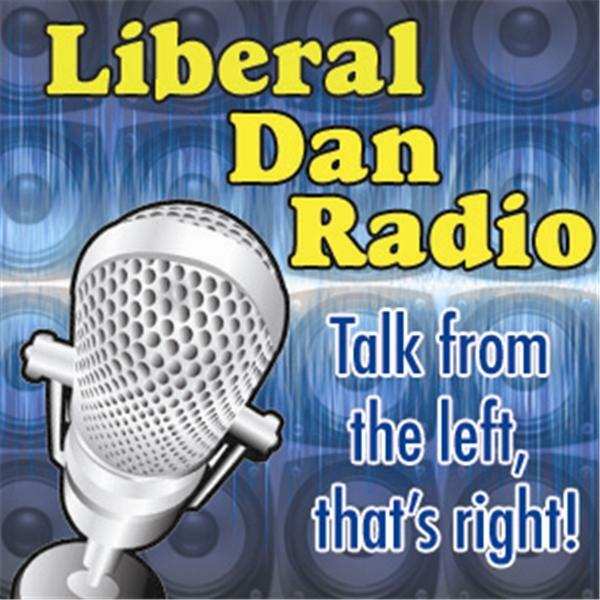 If you missed the live broadcast and are listening to the podcast you may comment on liberaldan.com.